In 2009 we opened the doors to my ultimate dream, Something Blue. 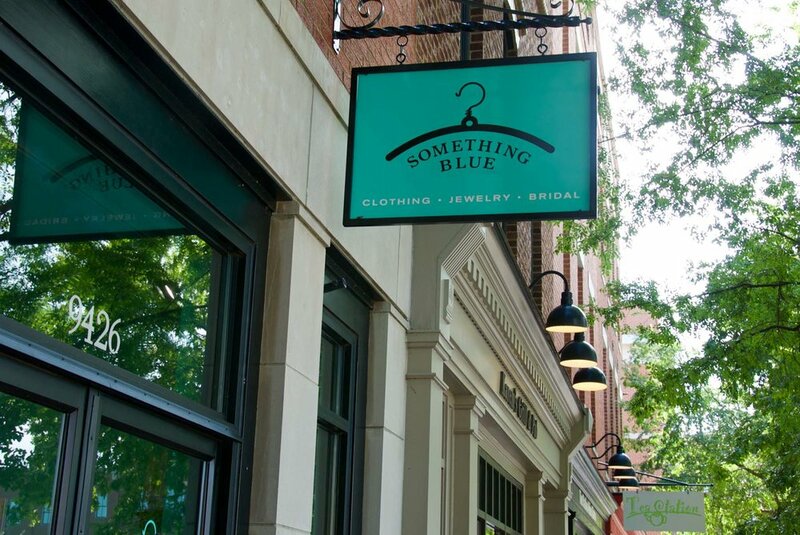 Over the years we've grown and expanded our shop to include women's clothing, jewelry and accessories. We love fashion and shopping small boutiques and wanted to bring that same shopping experience to women at affordable prices! By traveling to markets all over the country several times a year we are able to keep our inventory fresh, trendy and constantly changing! There isn't anything we love more than helping women put together outfits that make them feel confident and beautiful! Though our assortment has grown and expanded over the years, we haven't forgotten where we came from and still love to find those modern and chic gifts for the bride and her wedding! Something Blue started out as my dream, but quickly became my mom's passion too. We work side by side every day and there's not a chance I could do any of this without her. Our shop really is our heart and soul and a true family business. You’ll often find my daughter playing with toys on the floor or helping us dress our mannequins and it's not unusual to see my dad or my husband behind the desk ringing up a sale! 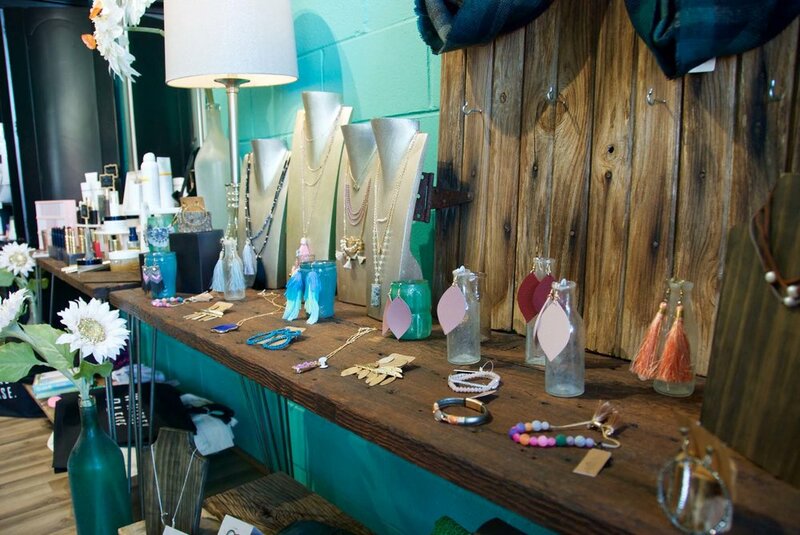 Stop by the shop or browse through our online boutique and let us a share a little bit of our heart and soul with you!